17th October 2016: The Floriade is the biggest celebration of spring in the whole of Australia and this year it returns to Canberra for its 29th year for a month of exciting floral display. 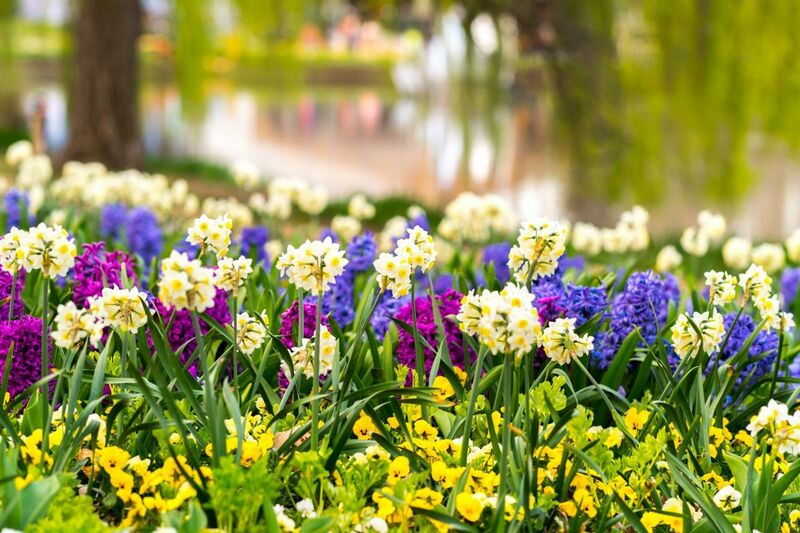 Floral enthusiasts have every reason to rejoice as this edition will feature over a million bulbs and annuals which have all been planted across 8000 square meters in the parkland in the inner city. Floriade is more than just a flower show; it is diverse and ever expanding festival celebrating music and culture along with food, wine, horticulture workshops, artistic displays, traders and a wide range of entertainment and other recreational activities.